you’re on it. 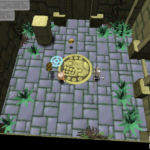 Make your way to the lowest level of the temple for the ultimate price: The Golden Skull. 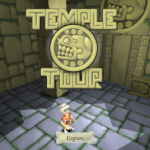 Temple Tour is a small arcade adventure game. 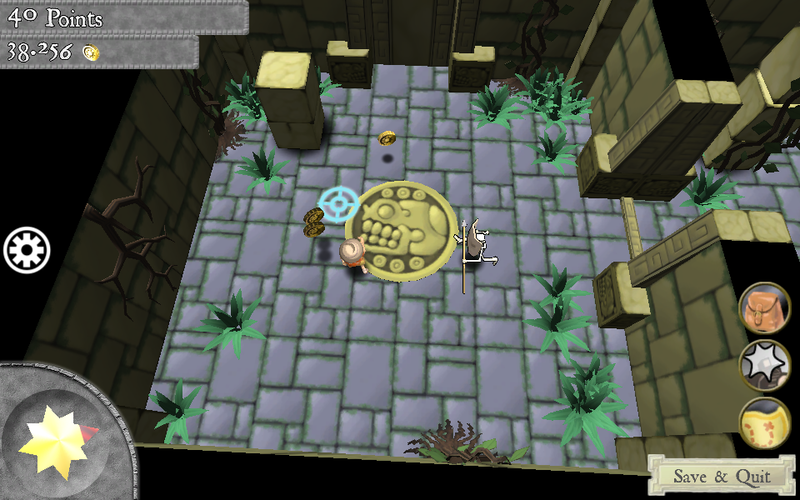 You are controlling the Tourist and have to get him out of an ancient temple full of traps, skeletons and monsters. But there is not only danger! 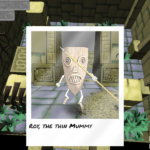 Make some neat souvenir photos from strange plants and ancient artefacts. 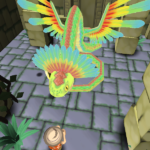 Find gold, treasure and get the items to survive. This is the second independent project of Layered Mind. 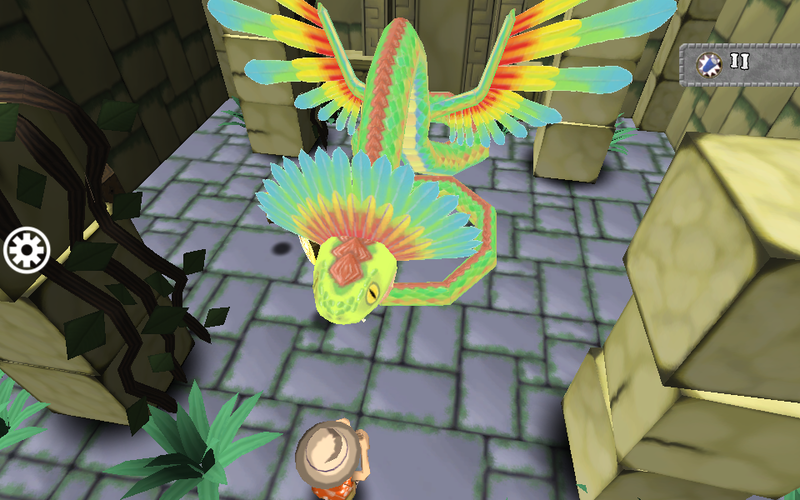 The game was created over the course of 6 Month with an effective development time of 16 weeks. All content of the game was created by me. I devised the basic idea and the game design. The 3D-models were modelled, rigged and animated in blender. 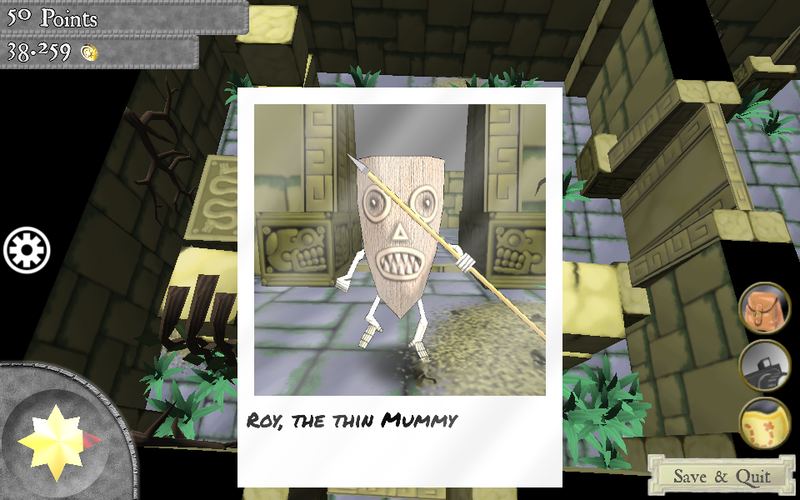 The textures were created in Photoshop. 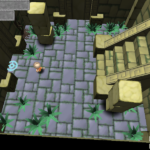 I coded it in C# and combined all elements in Unity 3D. I used raw sounds from www.freesound.org to create the sound effects of the game. The background music was taken from www.freesoundtrackmusic.com. 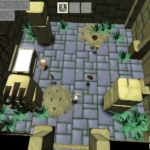 The main objective while creation was to make a simple to play casual game with the basic mechanics of a rogue like dungeon crawler. 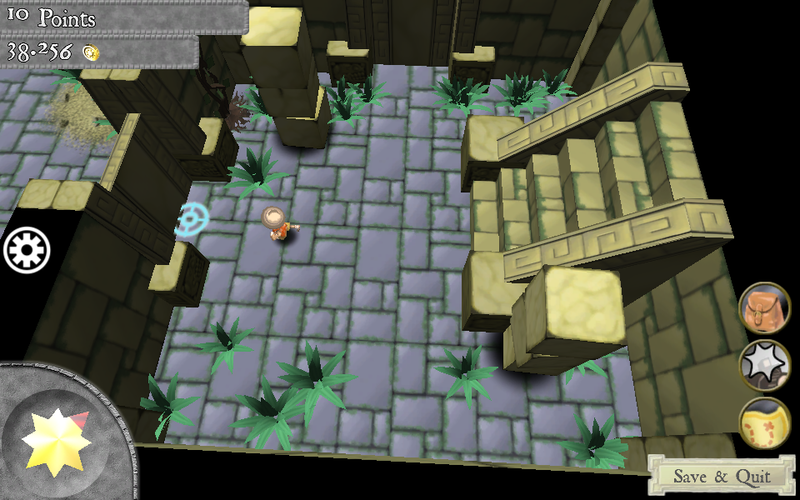 It uses randomly generated levels to present a new challenge on each playthrough. 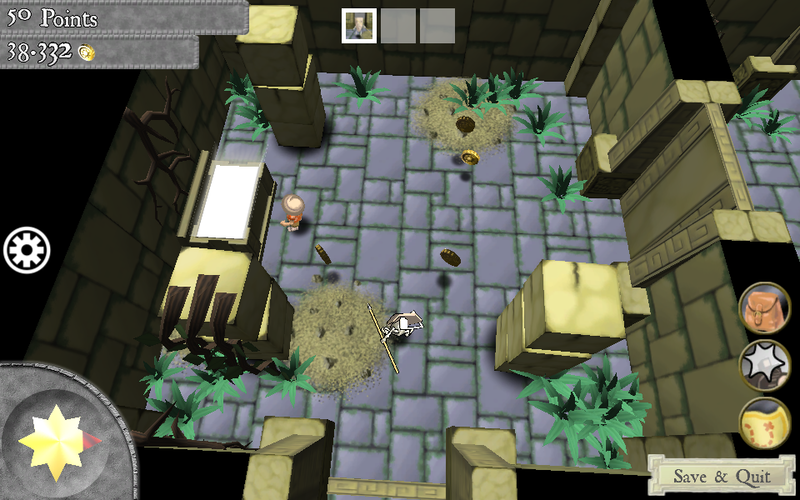 The game is heavily based on dying and trying to learn the rules of the game. 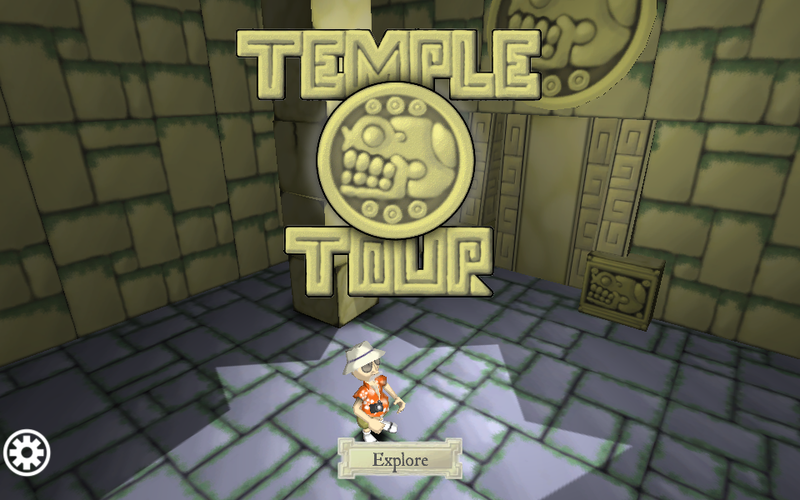 You can find treasures to make your task easier and help you to get deeper into the temple on each playthrough. You can play the game for free on Kongregate (follow this link). It is monetized by selling in-game curreny as In App Purchases.